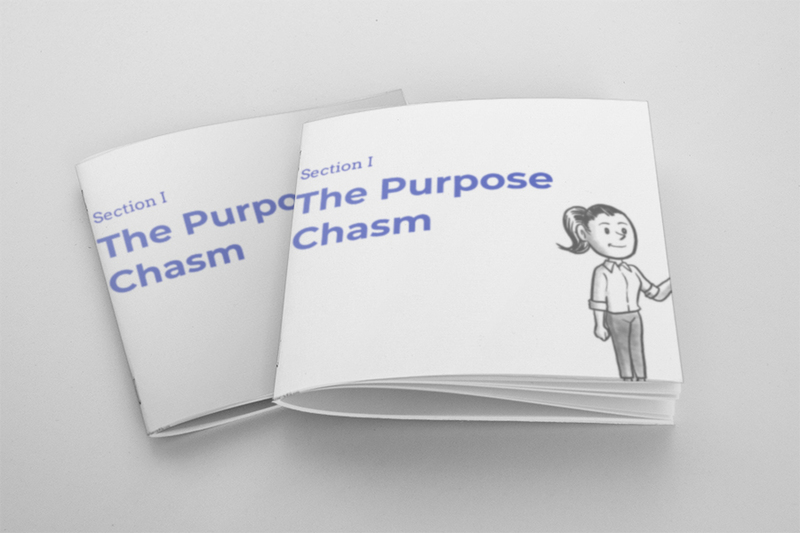 You articulated your company’s purpose and are excited to launch it to inspire and galvanize your team. 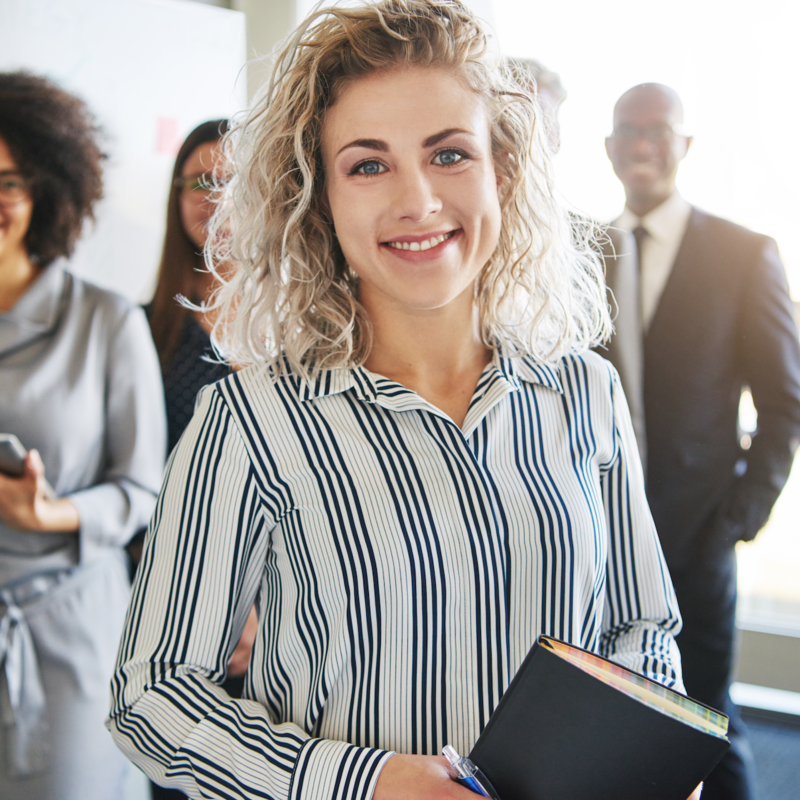 This Imperative guide takes your through the three phases of employee adoption and the tactics associated with each one. Purpose-driven leaders tap into the deep well of intrinsic motivation inside themselves and those around them. They also inspire their teams to achieve extraordinary results. 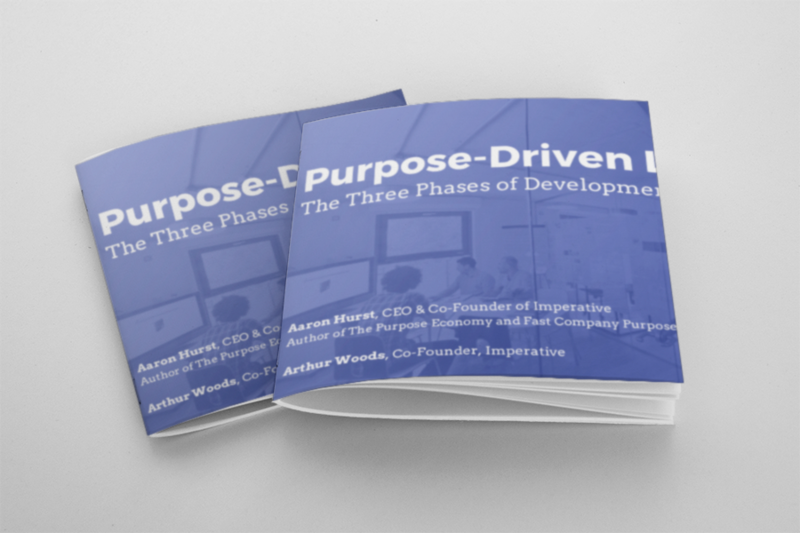 In this Imperative guide, learn what employers need to provide a comprehensive journey to develop a pipeline of purpose-driven leaders. Women are more likely to embrace purpose and become leaders fueled by building relationships, making an impact and continuously growing. 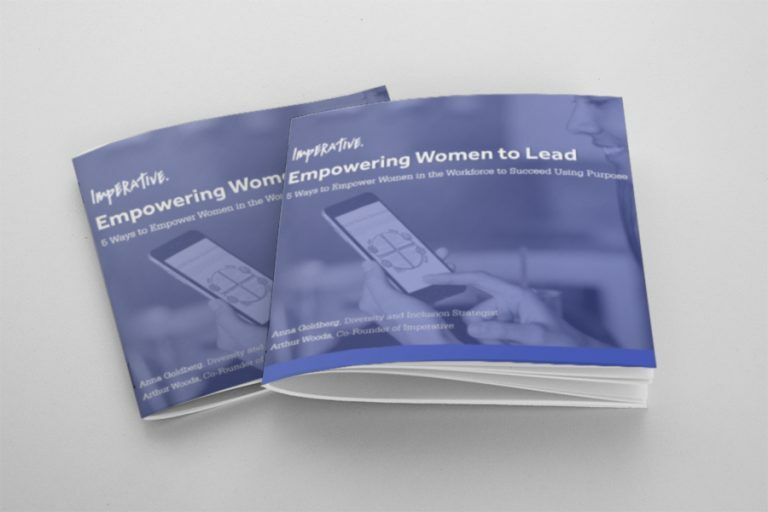 This Imperative guide provides 5 ways to empower women in the workforce to succeed using purpose. 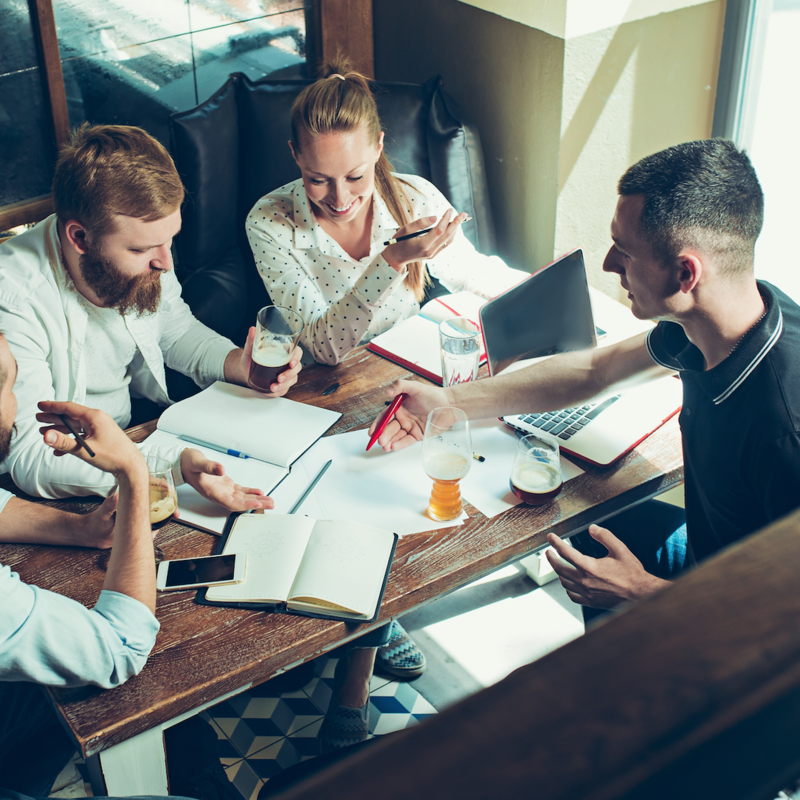 Our research found that, if you engage in peer coaching, you have a 66% chance of being fulfilled. 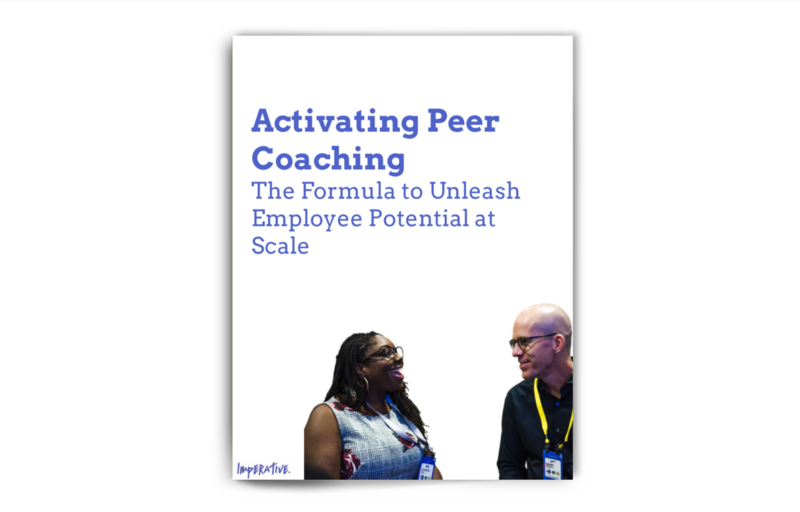 This white paper explores what peer coaching is, why it is beneficial to organizations, and how a company can begin to implement peer coaching. 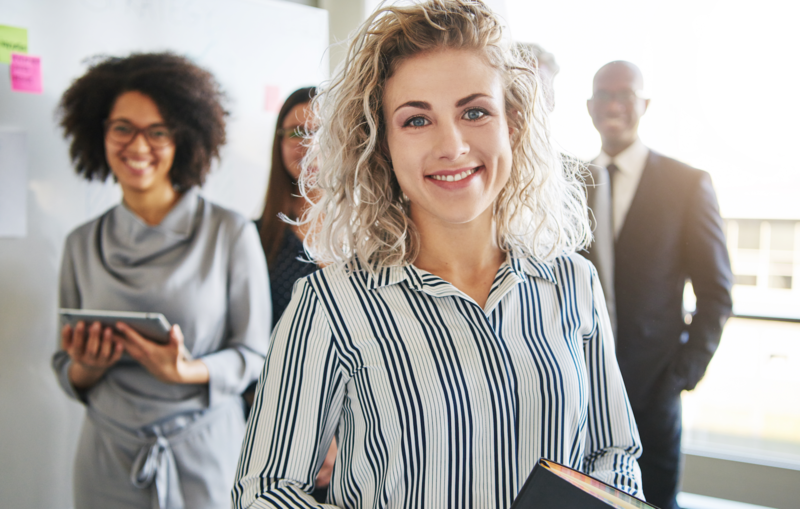 This 2018 study in partnership with PwC and CECP explores how companies can build fulfilling employee experiences. 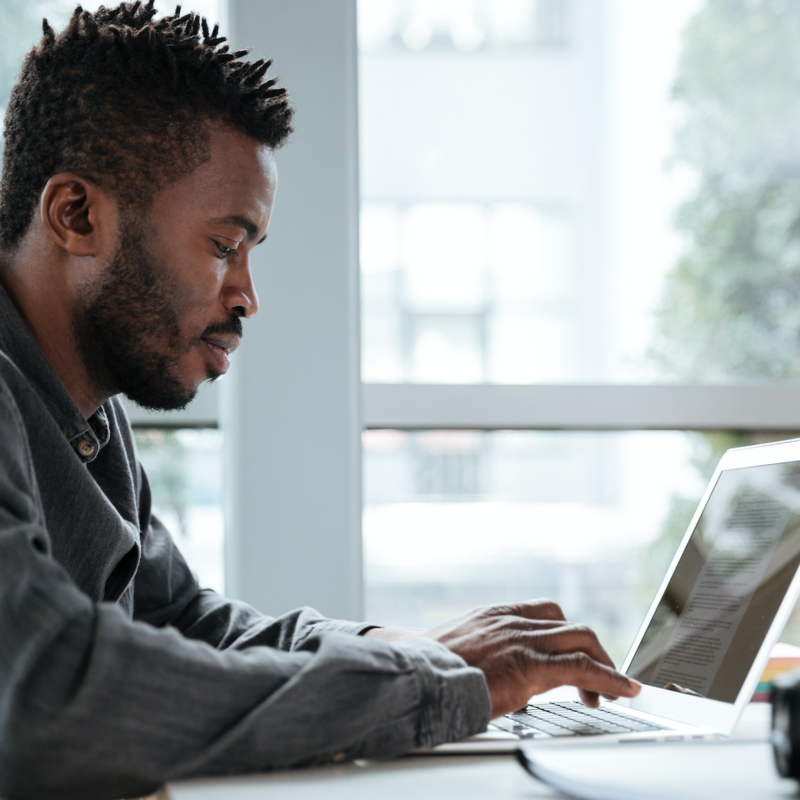 82% of employees consider fulfillment their responsibility and are ready to shape work to be more meaningful for themselves. This new data will help you recognize and grow the roots of fulfillment within your organization. 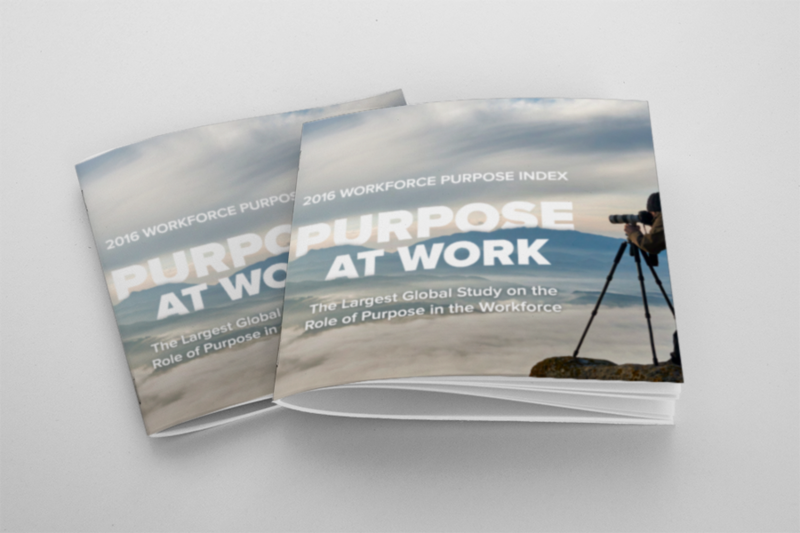 In our second annual study of the role of purpose in the workforce in partnership with LinkedIn. This index provides data that shows the tangible outcomes of purpose-driven performance for talent and businesses.